October 22, 2013 2:15 P.M. The Ontario Tree Seed Plant is celebrating 90 years of preserving biodiversity, protecting the environment and supporting the forest products and wood manufacturing sectors. 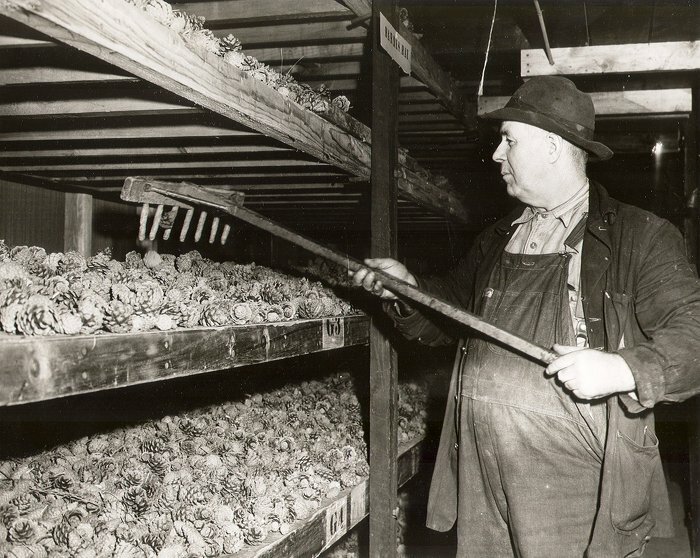 The facility uses innovative technology to extract, clean, test, and store billions of seeds each year that support the growth of trees in Ontario forests, woodlots, parks, schoolyards, and even your own back yard. 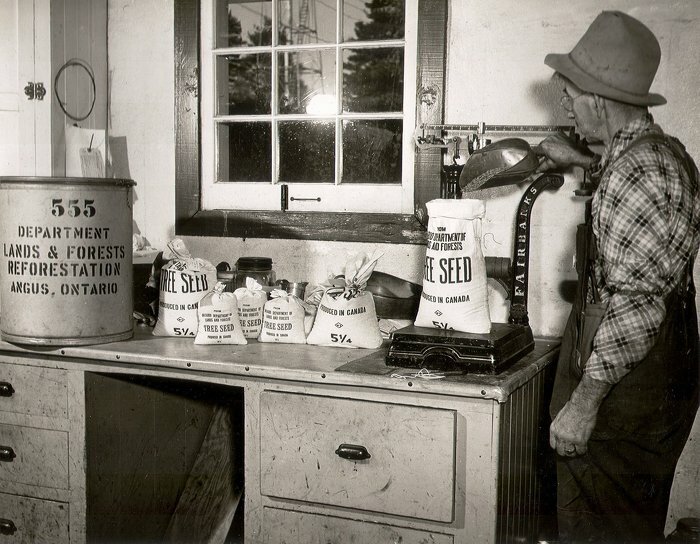 Through 90 years of experience, Ontario’s Tree Seed Plant is recognized as a world leader in tree seed collection. 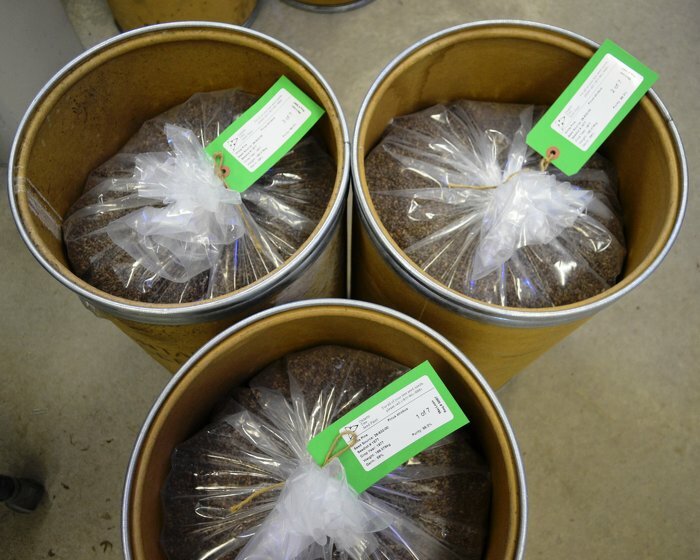 The facility supplies seed from 50 native trees to nursery operations, forestry companies and the public. By supporting tree planting, the facility helps Ontario adapt to the effects of climate change, restores endangered tree species and supports tens of thousands of jobs in the forest industry. Planting trees and protecting the environment enhances the quality of life for Ontario families and ensures a dynamic, green economy for future generations. This is part of the government’s plan to invest in people, invest in infrastructure and support a dynamic and innovative business climate. 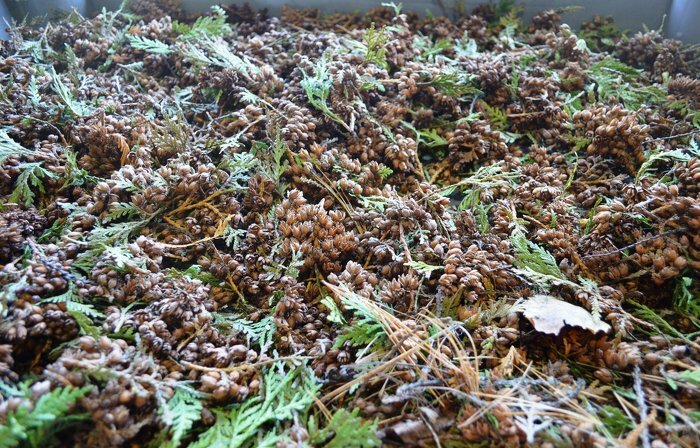 Located in Angus, the Ontario Tree Seed Plant’s seed bank stores billions of tree seeds – from the tiny seeds of the white pine to large butternut seeds, an endangered species. The forest products and wood manufacturing sectors support more than 150,000 jobs in over 260 communities across the province. Open cones, once a waste product, are now sold to potpourri and decorative markets. Plant a tree to help fight climate change and send us a photo to hashtag #PlantNativeTrees. Read more about the Ontario Tree Seed Plant. See what people are saying and asking about the Ontario Tree Seed Plant. Download b-roll for media (mp4, 100 mb). Download videos for media of Minister Orazietti and others in support of the Tree Seed Plant and tree-planting (zip, 323 mb). Download high-resolution photos for media of the Tree Seed Plant (zip, 32 mb). Find out about the 50 Million Tree Program, Ontario’s commitment to the United Nation’s Billion Tree Campaign to help fight climate change. Look for the leaf and learn more about building with Ontario Wood. This document was published on October 22, 2013 and is provided for archival and research purposes.